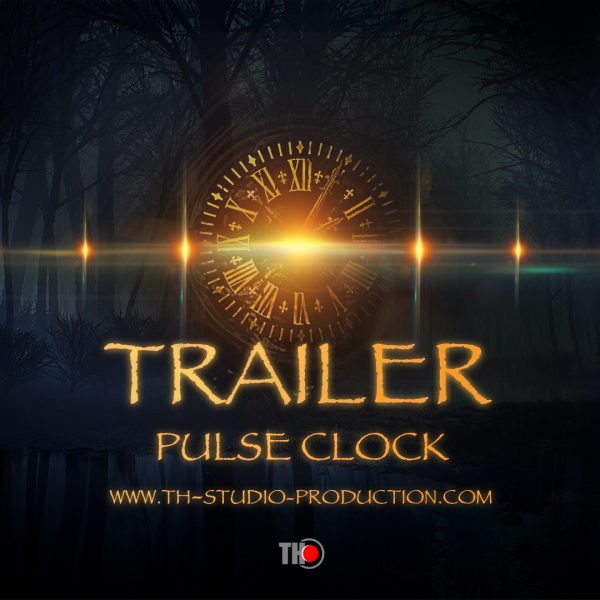 TH Studio Production present the new SFX Library “ TRAILER PULSE CLOCK “ . Recorded 10 Different types clocks . 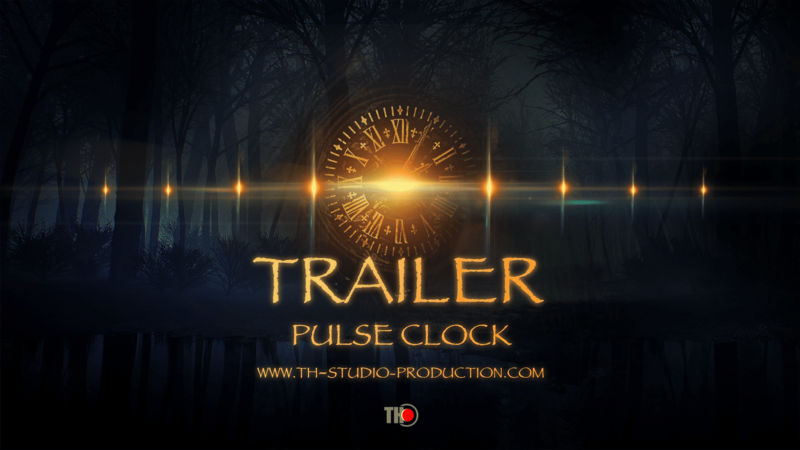 Great sample library for your new horror trailer music tracks. 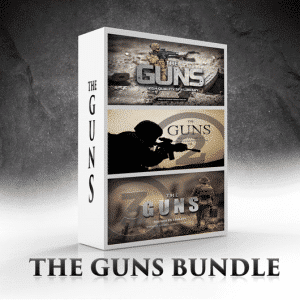 7 Kontakt 5.6.6 Instruments and Wav version . 6 instruments are loops modelling and clean clocks . 1 instrument one shot sample. 140 Sounds 48 Khz 24 Bit 766 MB Uncompressed . 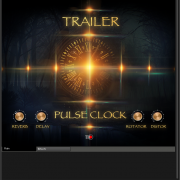 In the Demo are used Hits , Booms and Rise from the Libraries Trailer Elements 1,2 and Trailer Booms . 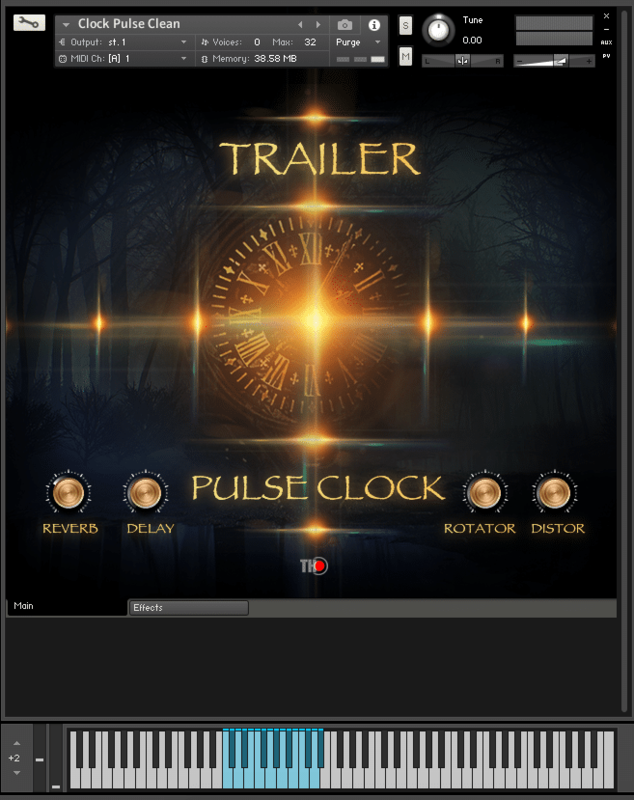 Only PULSE CLOCKS are in the library !